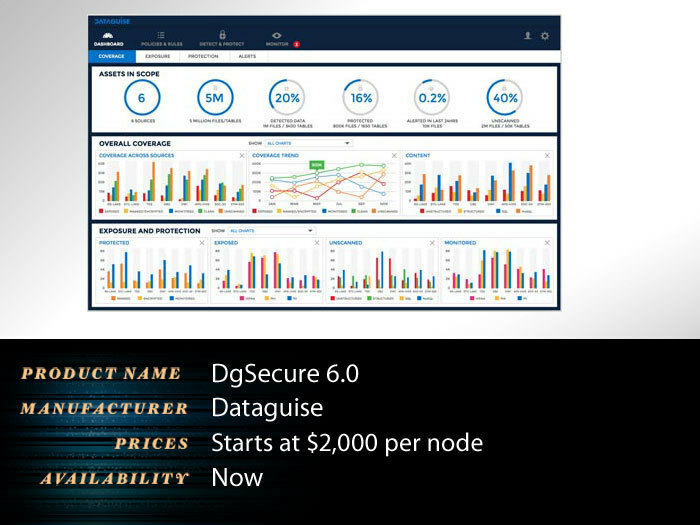 Key features: DgSecure detects, protects, monitors, and audits sensitive data in nearly all data sources, on-premises and in the cloud. Updates include sensitive data discovery for Amazon Redshift, RDS, and S3. More info.